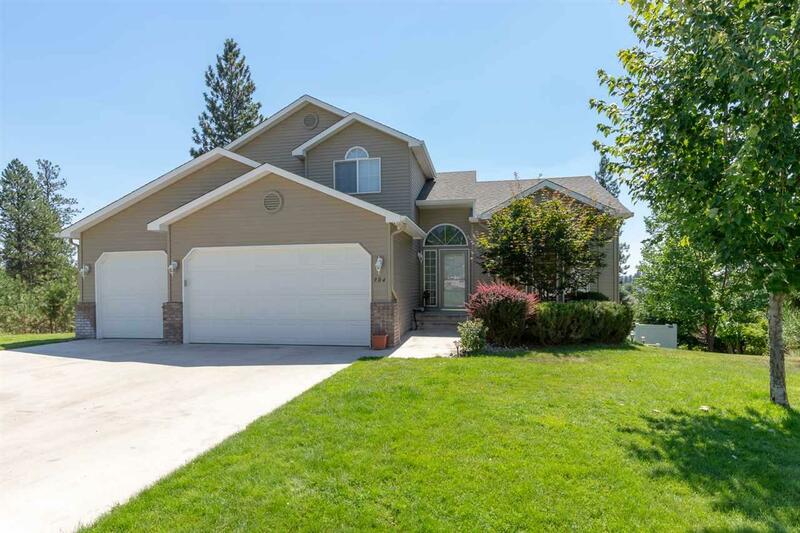 A Beautiful 5 bed 4 bath home w/a HUGE back yard sits on a fully lit extra wide street in the Canterbury Terrace neighborhood. 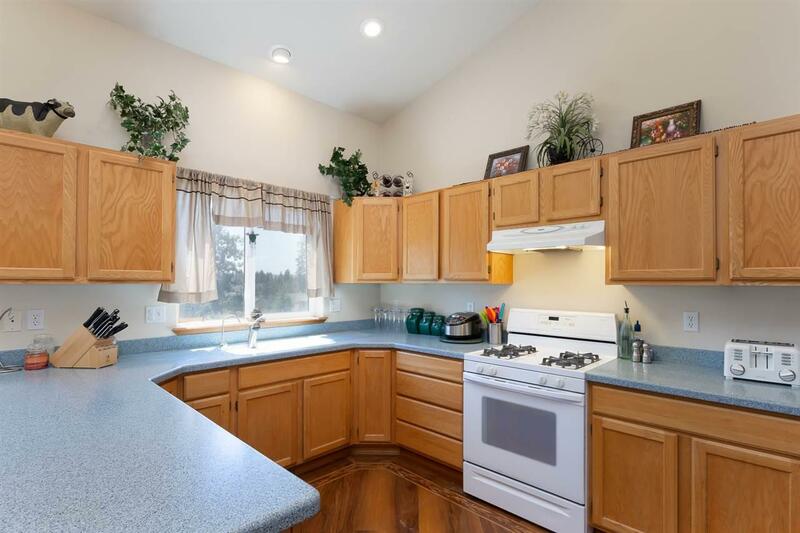 This home boasts a new furnace, new A/C & 10 zone sprinkler system, reverse osmosis water filter & security system, 2 family rooms, Corian countertops & all appl. stay. Master w/jucuzzi tub & walk in closet. 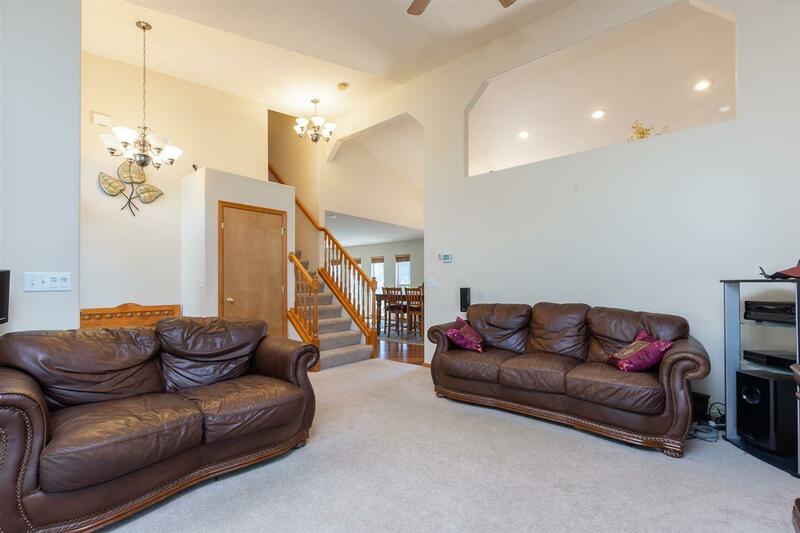 Daylight, walkout basement leads to a fully fenced backyard w/play structure. On Midway schools bus route & in walking distance to the aquatic park. 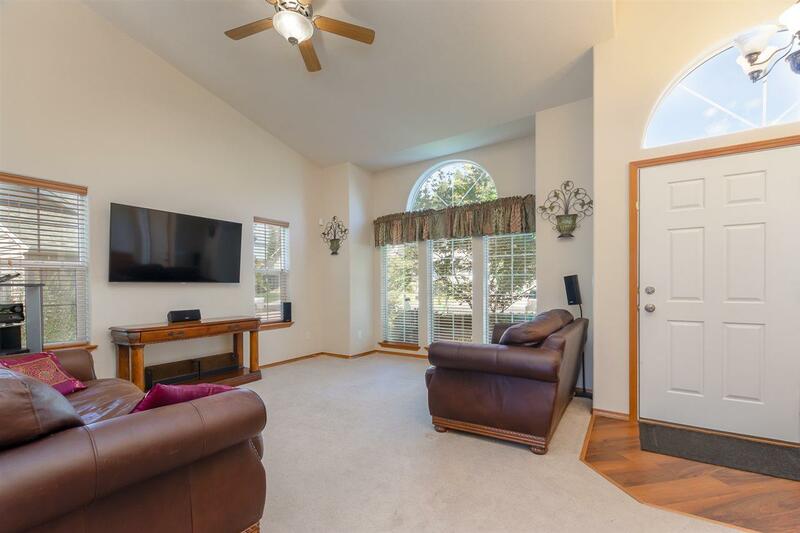 Super low HOA fee at 300/yr.